Van or Bakkie with canopy? 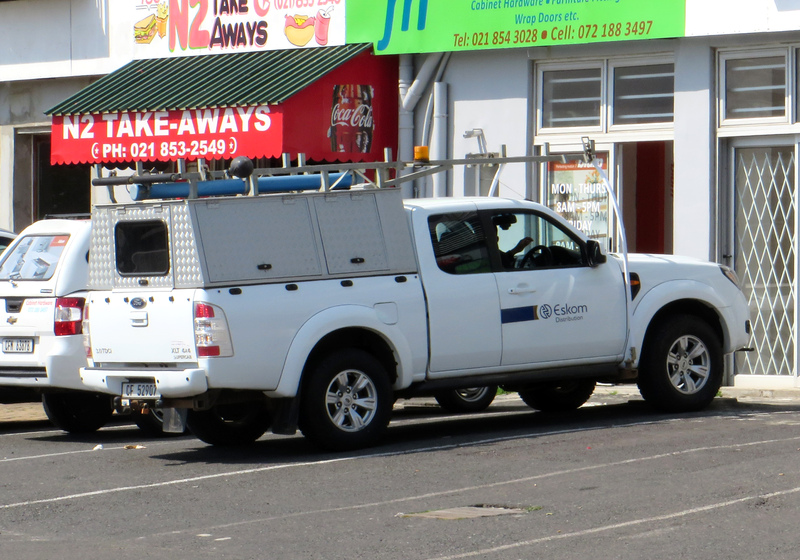 Bakkies are the love of southern Africa car owners. The Toyota Hi Lux is often the biggest selling ‘car’ model not only in South Africa, but also in Botswana and Namibia and is the best selling vehicle this year. Bakkies are great. There is just the little problem of the load being unprotected from the weather and from wondering eyes. Fortunately there is an easy solution. Get a canopy. Roof high canopy with swinging doors. We are spoiled for choice of canopies. Four materials are generally used for making canopies. Canvas is the original material and remains a good choice of you only need a temporary cover from time to time. It does not give good security though. Mild steel metal canopies have lost their popularity due to rust and weight issues. In some cases 3CR12 stainless steel is now used in both canopies and trailers. It is very corrosion resistant, strong and light, but pricey. Aluminium canopies are gaining in popularity. They are extremely light and tough. Most canopies are made of fibreglass/glass reinforced polyester. They are cheaper than metal and almost as strong and durable. They are slightly heavier than aluminium products. Generally aluminium canopies are the most durable and secure, but also the most expensive. Canopies come in two basic shapes. 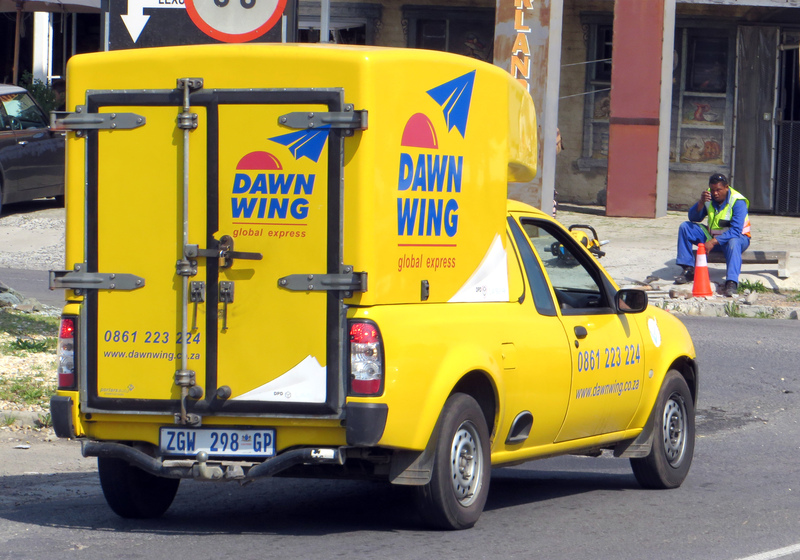 Space saver or full door canopies often come with a nose cone to help with aerodynamics and are higher than the roof of the cabin of the bakkie. The other shape is as high as the roof of the cabin and often has a half door that swings up. 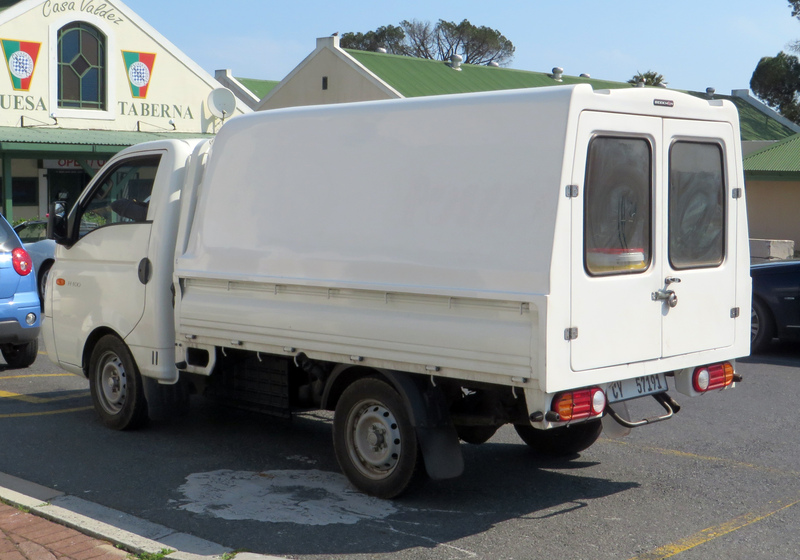 Comparing the cost of a van with a bakkie and canopy it looks a bit like this in the case of the most popular smaller commercial vehicle range, the Nissan 200 series. Nissan NP200 bakkie, the base 1.6 8v model is R134 600, but with air-conditioning and safety pack it costs R152 200. The diesel 1.5 DCi is R193 400. The Nissan NV200 1.6i van starts at R212 300. It comes with safety pack and air-conditioner as standard. The diesel 1.5 DCi costs R240 900. The full canopy costs R11 500 installed. The slightly bigger canopy with nosecone is R13 000. The half height or roof height standard canopy costs around R9 000, while an executive low-line canopy is around R11 000. The differences between the standard and executive models include gas struts, roof rails, lockable door, UV tinted windows and interior light. The NP200 with a full (highline) canopy is R205 000, With a roof height (lowline) canopy is R203 000. 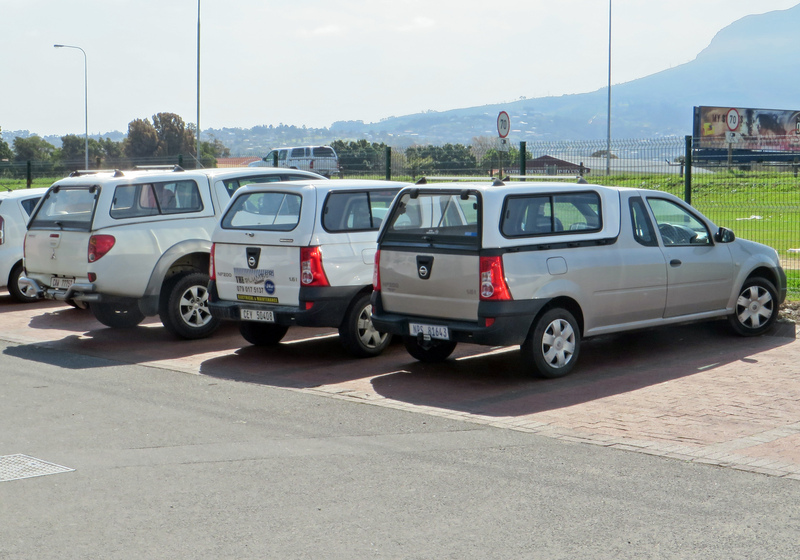 The difference between a small van and a half ton bakkie with canopy ranges from R30 000 to R35 000. I have used Beekman fibreglass shell canopies as the example for pricing, partly because they are nationwide and partly because their service is so good. They are the only local canopy manufacturer to achieve ISO9001 quality accreditation and offer a 2 year warranty on the shell and one year on the mechanical parts. Andy Cab offer a 3 year warranty on their shells. The full height canopies have better security due to their unitary construction without side windows and the large galvanised double doors. For the best security a van is still the best option. Also the side door of most vans should improve productivity markedly. The R30 000 cost difference is quite substantial. The full height canopy is very useful. The doors are just so much more substantial and it is easier to work inside. I think they are worth the extra R1 000. This entry was posted in Opinion and tagged bakkie, canopy, South Africa, van. Bookmark the permalink.